**CENTRAL WEST NEWTON LOCATION** 3711 sqft including garage,13 years old 2 storey home on a 7100 sqft WEST facing lot** NEW carpets & paint. 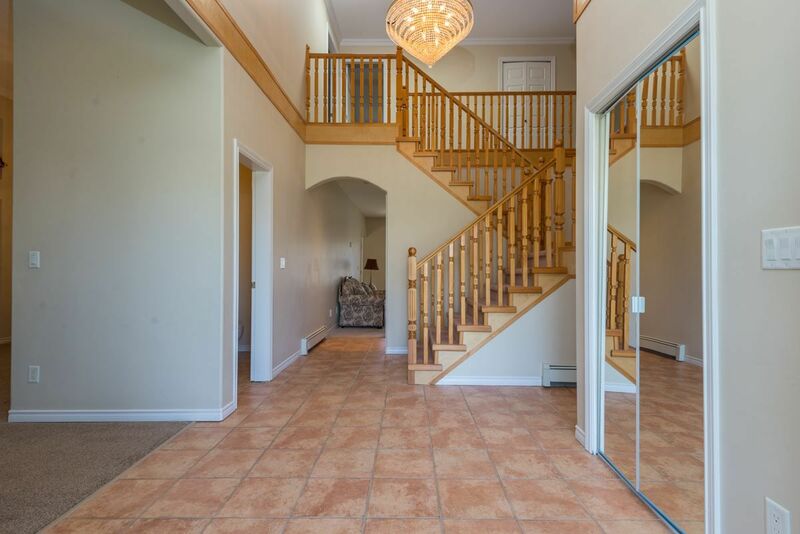 Home features 5 bedrooms & 4 bathrooms upstairs of which 3 of the rooms are MASTER suites. 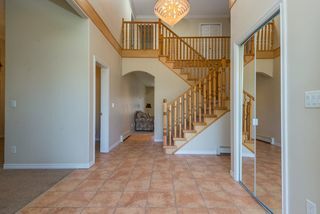 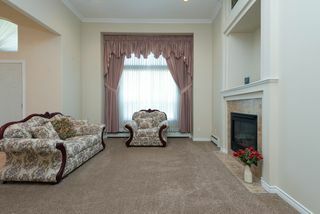 The main floor has a large family room, formal living/dining room, KITCHEN with access to the patio. 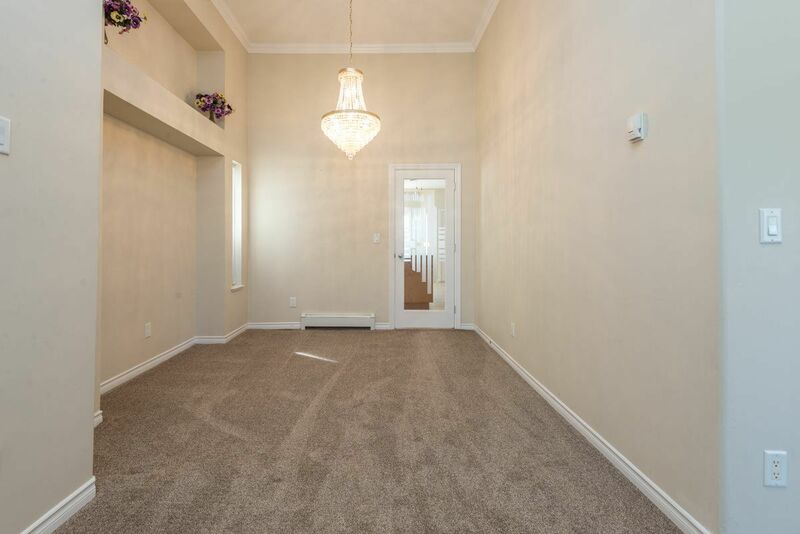 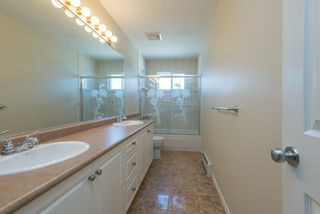 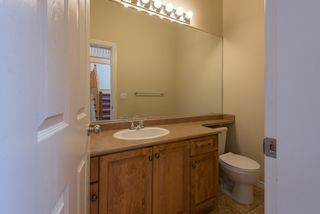 The basement SUITE is FULLY FINISHED & can be either a 1 bed or 2 bedroom with the option to keep 1 of the rooms for the main house & has a separate kitchen, living room & entrance. 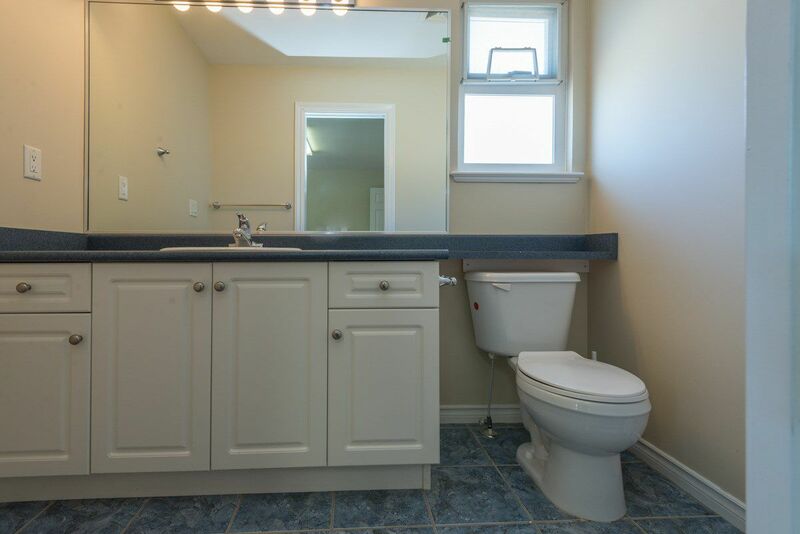 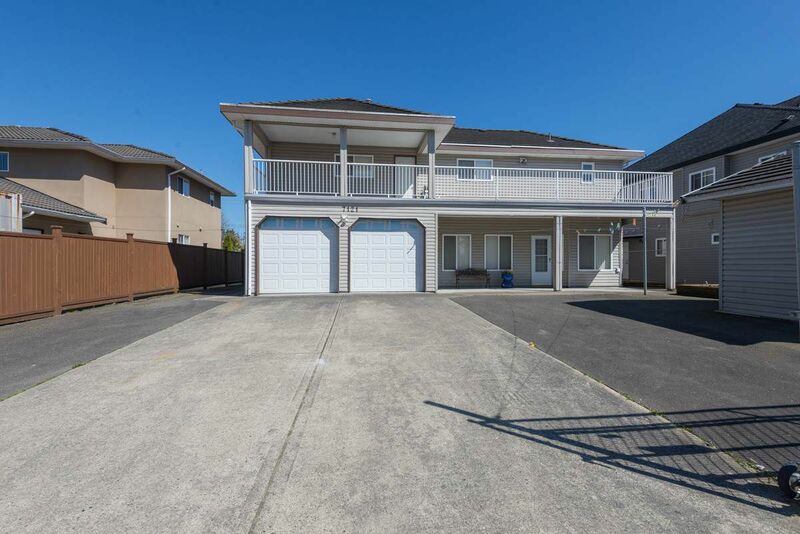 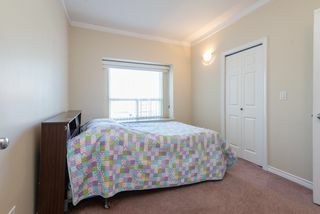 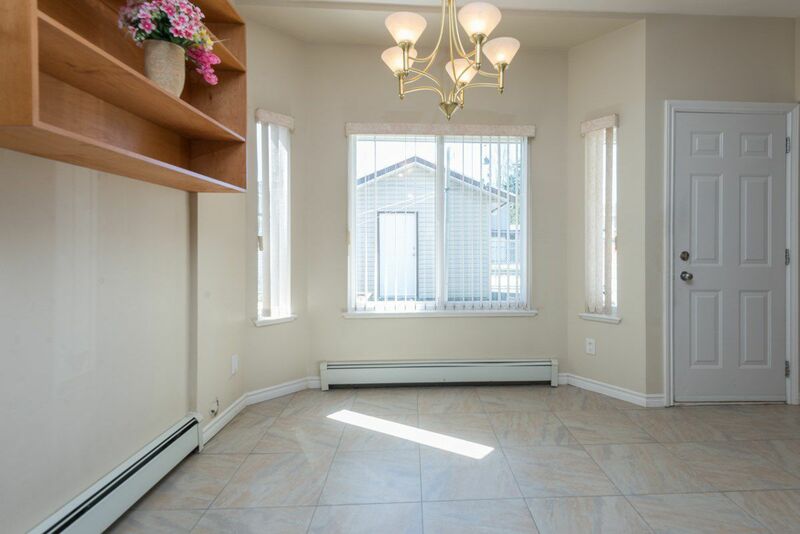 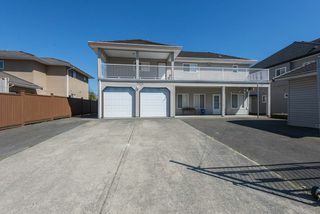 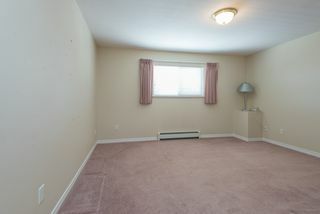 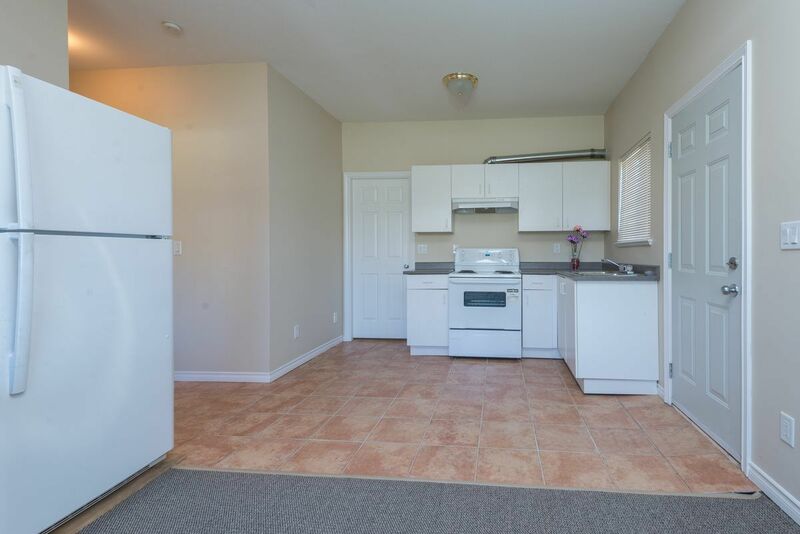 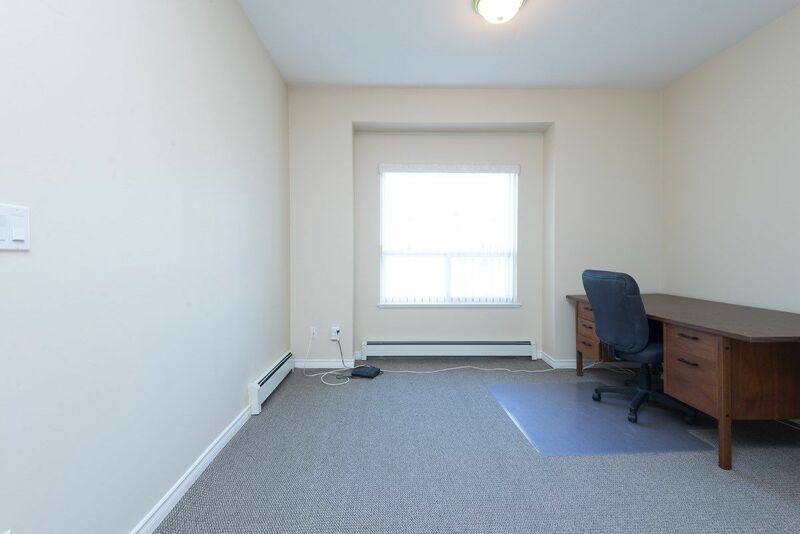 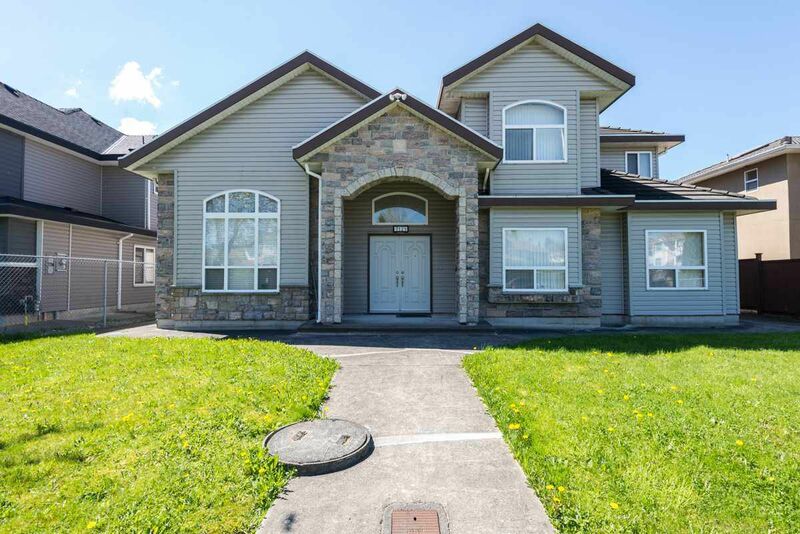 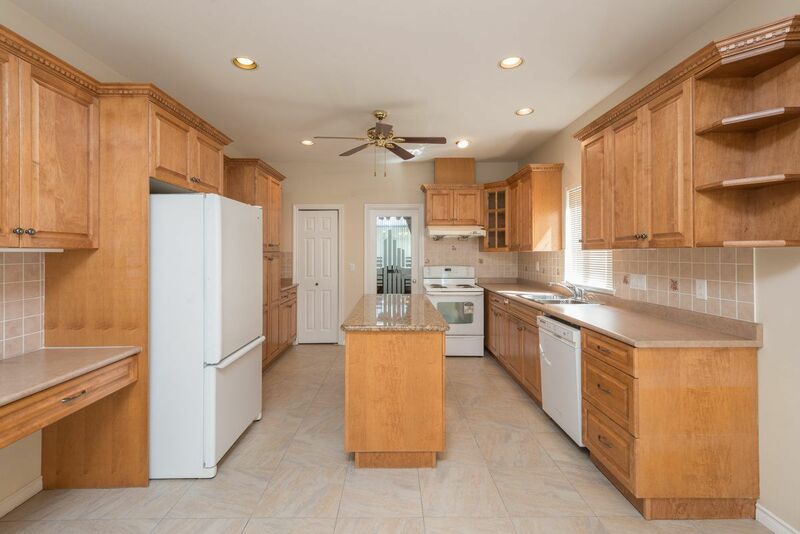 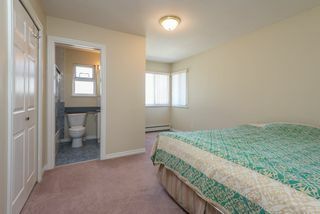 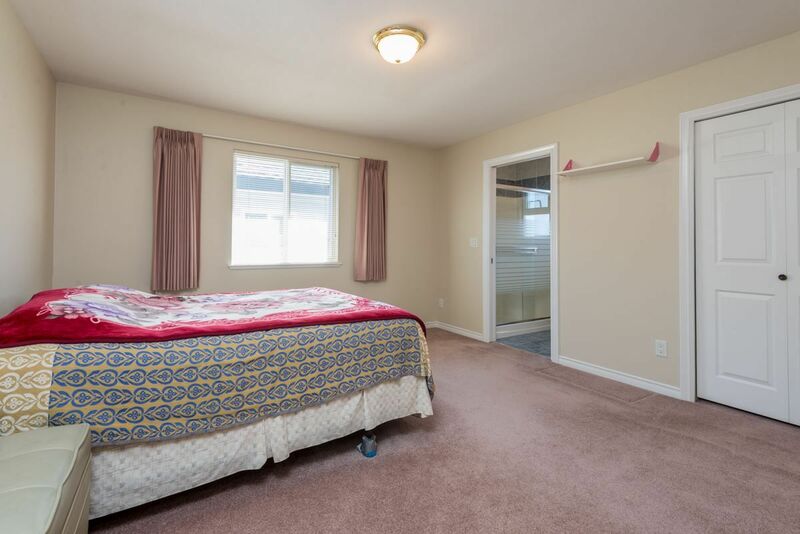 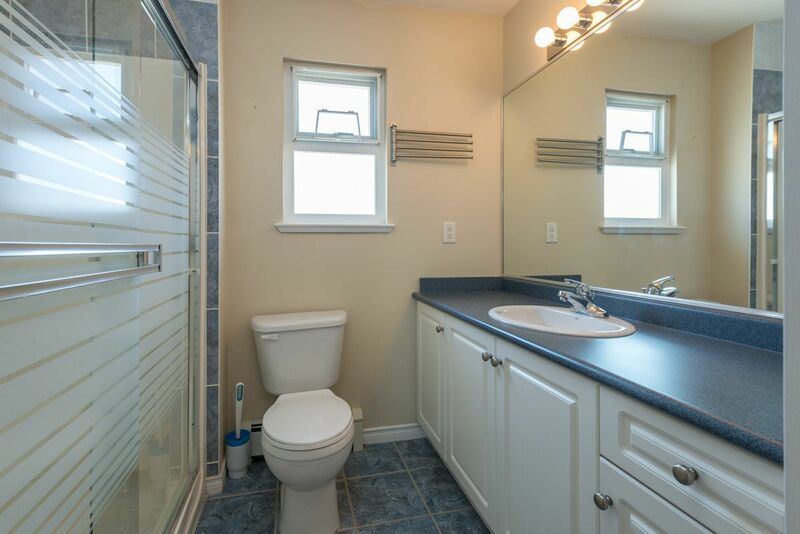 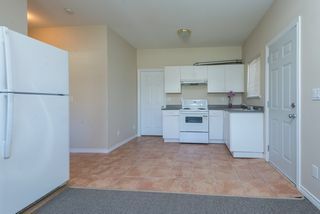 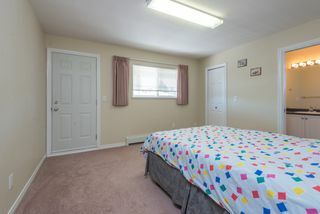 DOUBLE garage, security system, built-in vacuum, concrete tile roof & hot water heating. Perfect property for a home based BUSINESS. 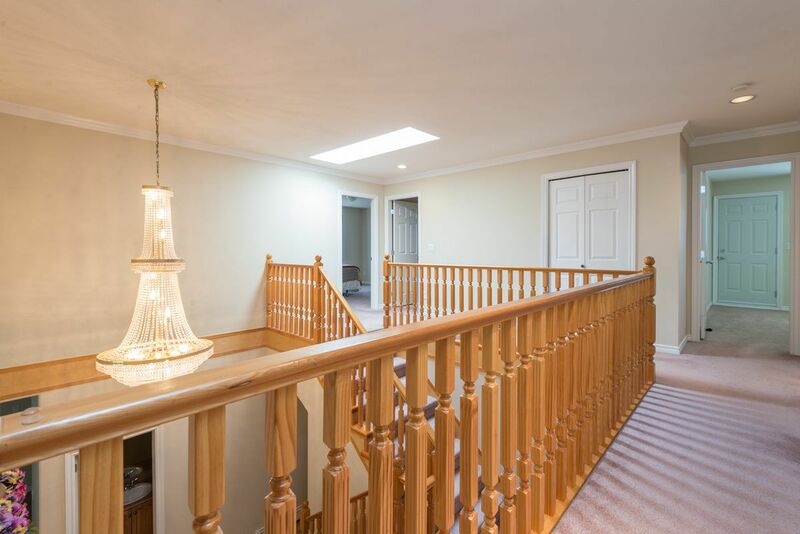 Back lane access with parking for more than 10 cars & a wired detached workshop. 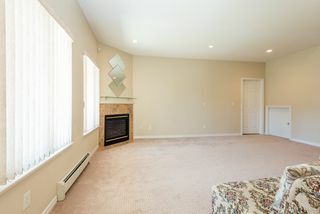 Call for more info or a viewing.